I love Eric Carle and the kids do, too! We have a Bear unit that we teach-typically about the third week of school. 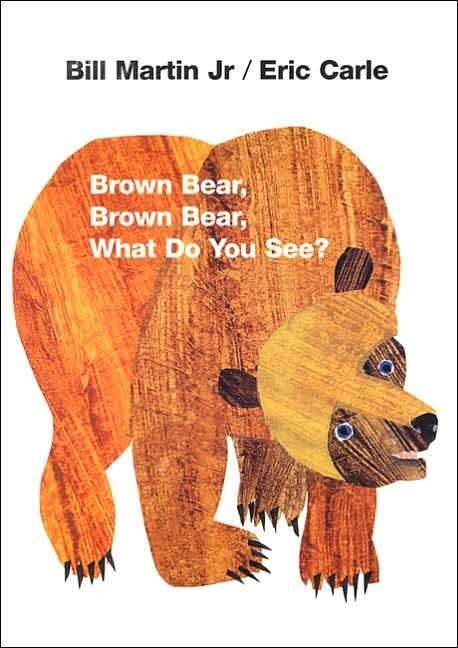 We start with Brown Bear, Brown Bear for color word recognition and story sequencing. 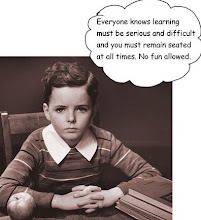 Our team has taught this unit for several years but I did get some fresh, new ideas from my friend, Suzan at http://krazyforkindergarten.blogspot.com/. 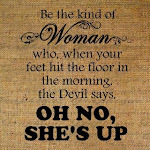 Like this one! We color story cards and usually glue them onto a sentence strip in story order. Suzan uses a Story Bag so that's what my class tried this year. You place the story cards in a brown paper bag decorated with a Brown Bear picture. The children then use their story cards to tell the story. They loved this-we had story cards all over the carpet but they all made sure they had every picture to put back in their bag. They were serious about it! We learned the poem, Brown Bear Happy. Each child gets a copy of this poem to include in their Poetry Journal. We circle punctuation in orange, rhyming pairs in green and sight words in blue. I got this idea from http://www.jmeacham.com/ who has printable poems all ready to copy. Jessica has so many wonderful ideas. I also made Homework Bags for children to check out on a weekly basis based on Jessica's system. My class loved the homework bags last year and I will begin allowing students to check them out soon for this class. I bought the Bulletin Board set for Brown Bear, Brown Bear and knew I could use the mini pictures from the package somehow! I laminated them and velcroed them to a chart. The kids can practice story sequencing using this chart as a Go-To Activity when they finish their literacy job. I also printed and laminated word labels for each animal for the kids to practice matching the words to the character. I also got this idea from Suzan at http://krazyforkindergarten.blogspot.com/. We painted our own Story Map working in teams to paint each color in the order of the story. We then placed the story characters on the map to match their color. used this writing activity to help reinforce the story but also to practice name recognition of friends in class. These writings will go in their Kindergarten Scrapbooks with Bear Art. Thank you to everyone who has submitted the permission slip and money for Tate Farms this Friday. If you have not sent this in for your child, please let me know so that I can make arrangements for your child to spend the day in a first grade classroom. Our Scott Foresman Unit 2 begins this week with the book Life in the Ocean as we begin to study habitats. We will also conclude our unit on apples as we study Johnny Appleseed this week and make our own applesauce! Don't forget to wear brown on Friday! We will work on ABC patterns, recognizing coins and their amounts, place value and counting by tens. We will also introduce measurement of everyday items. I will begin recognizing a Star Student each week using our number order. We will begin this activity once we return from Fall Break. I will send home a Star Student paper (it is rather large!) on a Friday for you and your child to complete at home. On Friday of the following week, your child may present his paper to the class. You may include photos, drawings, etc. with the paper. Your child may also bring one Show and Tell item from home to show the class. This is meant to provide each child with an opportunity to speak in front of the class and tell something about him/herself that we may not know. It is always fun to hear what they enjoy sharing with us! 2. Read Family Times magazine. (This will be sent home on Wednesday). 5. Complete Phone Number Page. Here are the Applesauce Muffins...can you believe that I did not get any photos of the children eating them?! I only saw one get thrown away so I guess they were a hit! As a part of our Scott Foresman reading program, we are learning how to clap out the syllables in our name. This takes practice but clapping out their names makes it fun. Look at those faces! I love all the ideas I am finding on http://larremoreteachertips.blogspot.com/. She shared a link of a friend who even made a class book with each child's photo, their name and the number of syllables it takes to clap out each name. Cute! Thank you to everyone who is working hard to make sure that your child is completing their homework and bringing their binder everyday! What a difference that makes! We had a good first week of reading rotations last week. We are working on learning to work independently and how to complete our Color Jobs (literacy centers-Listening, Computer, Reading Street, Phonics, Writing, and Comprehension). Our focus this week will be on the color Green and the shape Square. We use Calendar time to recognize the penny, nickel and dime, their amounts and how to add them in our piggy bank. We also learn ones, tens and hundreds place value counting how many days we have been in school. 2. Read Family Times with your child and complete the assignments listed on the inside front cover. Practice reading the booklet Am I Little? with your child also. This will come home with them the middle of the week. 3. Practice writing their name on the Handwriting Page. Don't forget to wear green on Friday!